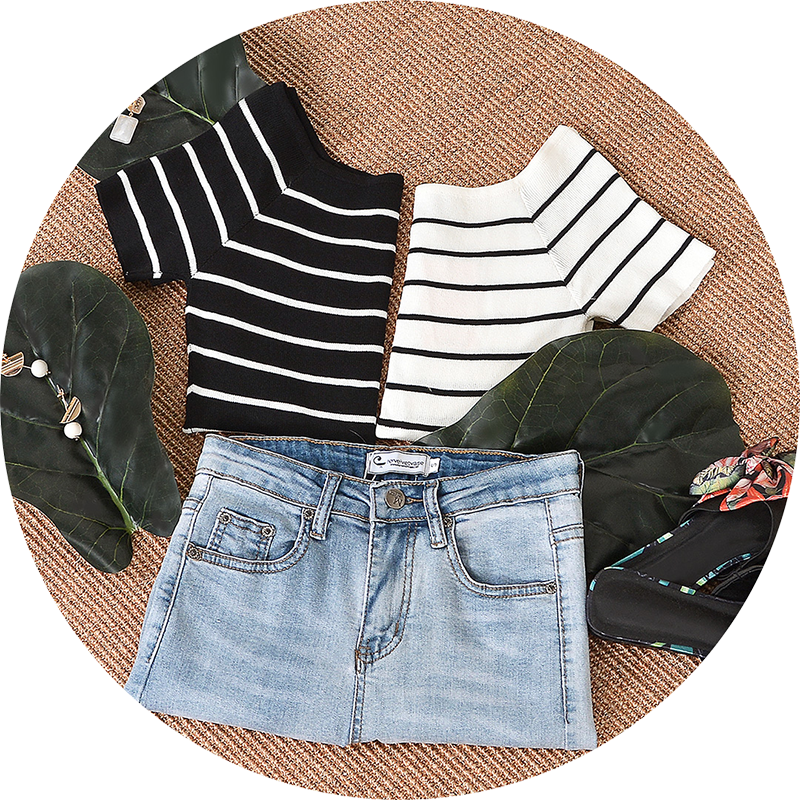 If you’re looking for an alluring and lightweight outfit that will brave the warm summer weather, Cannes has all it takes! With a playsuit inner lining and flared silhouette, Cannes’ ingenious design is coupled with an off-shoulder neckline (elasticised at the back). Inspired by mesmerising ocean hues, Cannes is available in dust teal and white. Pit to pit 13" 14" 15" 16" 17"
Waist 12" 12.75" 13.75" 14.75" 16"
Rise 13" 13.5" 13.5" 13.75" 14.25"
Shoulder to sleeve 7.5" 8" 8.5" 8.75" 9"
Length (Inner) 24.5" 25.5" 25.75" 26.75" 27"
Length 28.25" 29" 29.75" 30.5" 31.5"